Autodesk 360 cloud services are being added and updated almost every week. But this new member of the Autodesk's cloud family is unique - it literally changes the CAD industry. 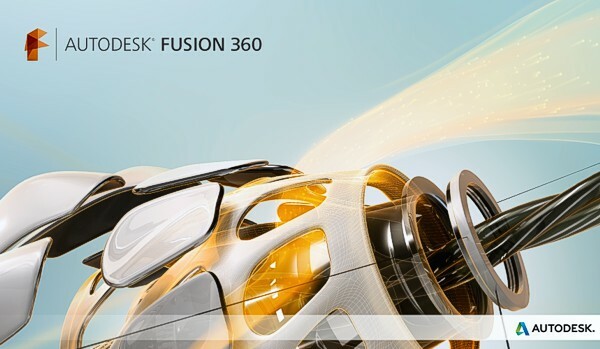 Autodesk Fusion 360 is the first full-featured cloud CAD tool which offers a broad set of 3D functions, professional solid and surface modeling, plus rich web-collaboration and social networking tools. 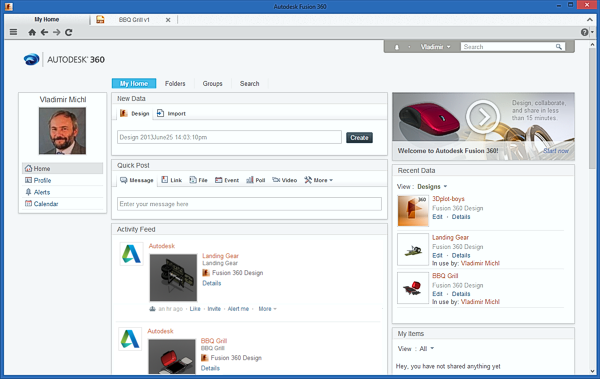 With a simple thin-client application (for PC and Mac) and with the "unlimited" power of cloud servers, Fusion 360 is a surprisingly powerful 3D CAD application with fast and easy to use functions for processing CAD files in various formats, for modeling parts and assemblies, for analysis, publishing, data management, sharing and online collaboration. An intuitive user interface is similar to the popular desktop software Autodesk Inventor Fusion. Similar is also the combination of parametric and direct (history-free) modeling. 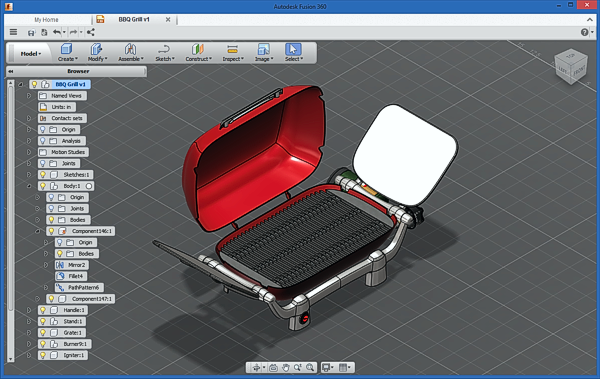 But conceptually, Fusion 360 is a completely new CAD application based on the cloud technology. Fusion 360 is primarily designed for individuals and small businesses. It is licensed in the form of a subscription (starting at $25/month), and Fusion 360 is free for non-commercial use (makers, hobbyists, students). Fusion 360 designs are stored in the Autodesk 360 cloud but it can also store changes locally if your internet connection is lost. Most usual CAD formats are supported - see the list. This cloud tool does not replace Autodesk Inventor - Inventor contans complex design a modelling tools, creates drawing documentation and simulations. But both applications can share their CAD data.